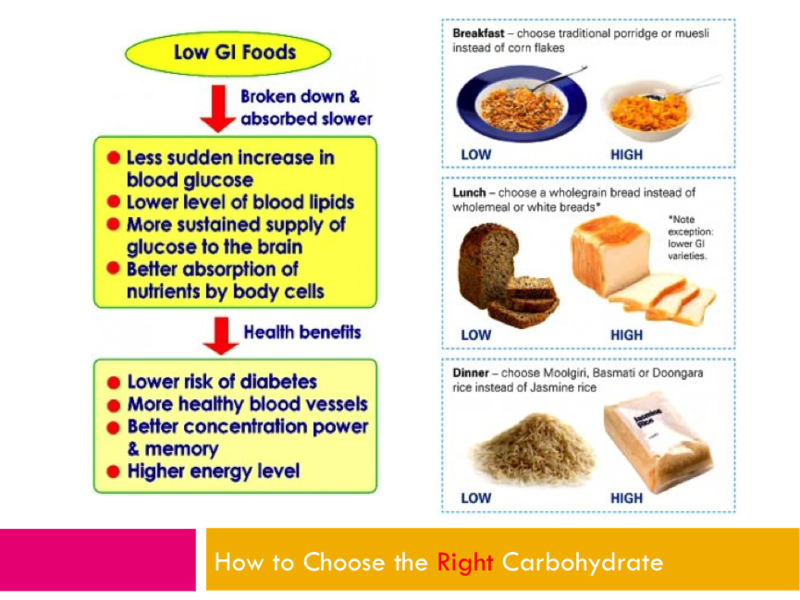 Carbohydrates supply the largest amount of your daily calories, followed by Fats, then Protein. 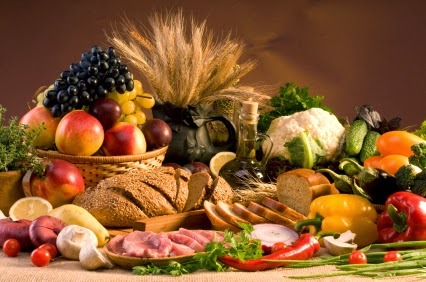 Carbohydrates are the main source of fuel because your body can metabolize and use them most easily. 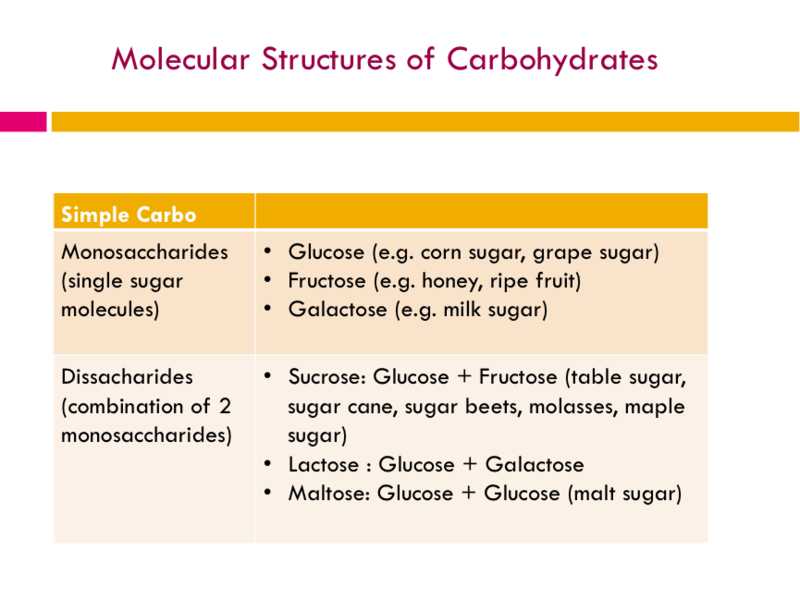 But we are referring to Complex Carbo, not Simple Carbo. Important to regulate protein and fat metabolism. 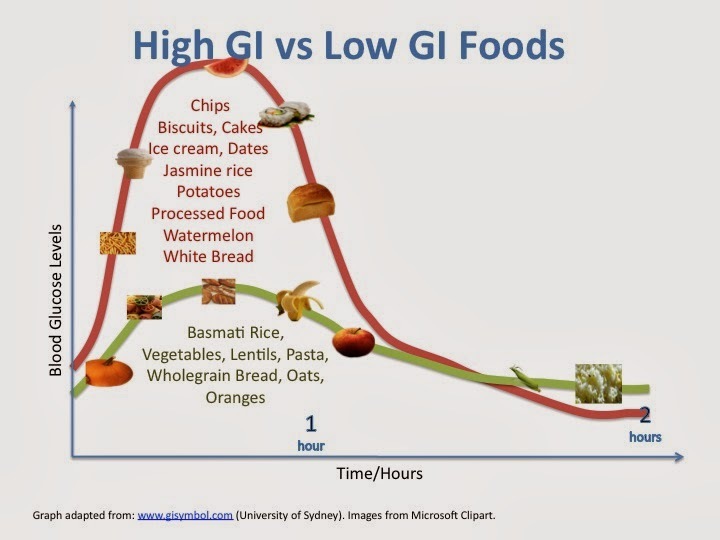 The Glycemic Index (GI) is a ranking of carbohydrates on a scale from 0 to 100 according to the extent to which they raise blood sugar level after eating. 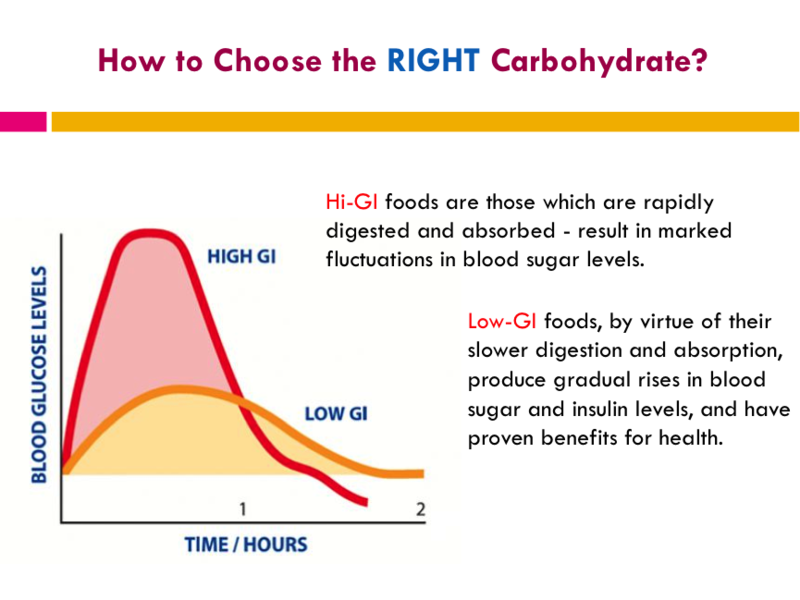 Both have similar amounts of carbohydrates and calories - what is the difference? As a result, Brown rice has more vitamins, dietary minerals, fatty acids and fibre which are missing in white rice. Brown rice is also said to be less constipating and allows better digestion. 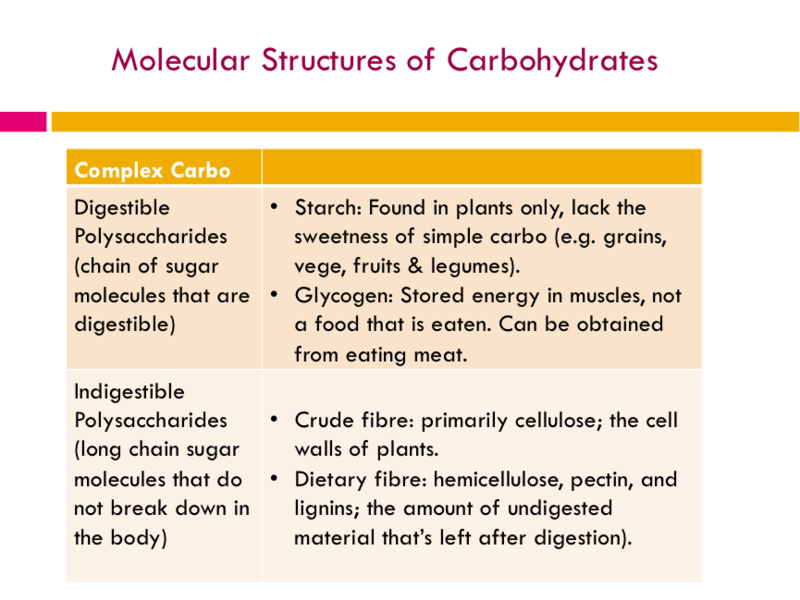 Fiber is a type of carbohydrate that your body can't digest. Most of us don't get sufficient fiber from fruits and vege. 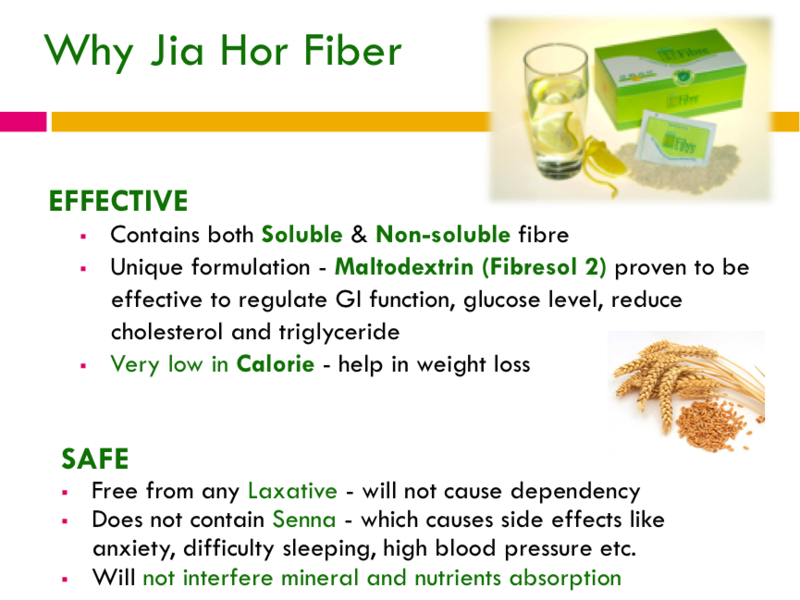 Hence, I like to recommend Jia Hor Fiber because..
Email askfuiping@gmail.com to buy Jia Hor Fiber or if you have any comments. Click here to refer to Shuang Hor company website for Product Description and Price.